Barça vs Real Madrid: A true King's "Clasico"! You Are Here: Home » Neymar news: 2018-19 » Barça vs Real Madrid: A true King’s “Clasico”! Barça vs Real Madrid: A true King’s “Clasico”! 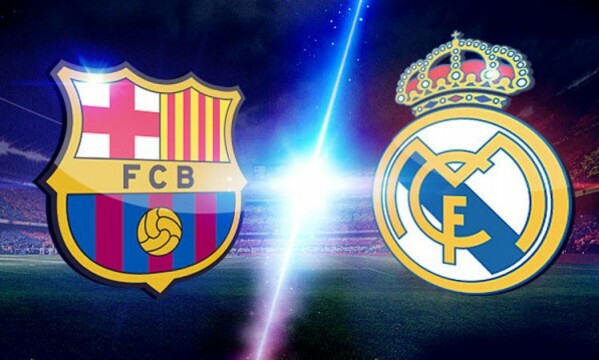 The Spanish King’s Cup, also known as Copa del Rey, will be decided between either Barcelona or Real Madrid, in what is sure to be the last “Clasico” of the season. This will be the third meeting between these two teams this season, with the Blaugrana holding a perfect record so far, after winning 2-1 in the Camp Nou on October 26, and then, more recently, imposing themselves at the Santiago Bernabéu with a 3-4 victory. Similarly to the 2011 final, the match will be hosted in Valencia, at the Mestalla stadium. Judging by the bookies’ odds, Barcelona is regarded as favorites ahead of this Clasico, with their victory paying 1.83 euros for every euro invested. Real Madrid are the underdogs, with sports bettors earning 2.08 euros on every euro put in Carlo Ancelotti‘s men. With Cristiano Ronaldo already ruled out for this Barcelona vs Real Madrid game, the Merengues will have to rely on the inspiration of their other players, with the likes of Gareth Bale and Karim Benzema bearing the hopes of the Madridismo more than ever before. At their side in the attack, Ancelotti will probably give an opportunity to Isco, allowing the Italian manager line-up his preferred midfield formed by Xabi Alonso, Luka Modric and Angel Di María. At the back and with the return of Sergio Ramos to the squad list, there shouldn’t be many changes either. The Merengues will most likely start with Iker Casillas in the goal, Fábio Coentrão on the left (Marcelo is still injured), Ramos and Pepe in the center and Dani Carvajal on the right. Barcelona‘s biggest struggle is in their defense, with Piqué, Bartra and Puyol all either unavailable or doubtful for tomorrow’s night game. Piqué got injured on his hip against Atletico Madrid, during the UEFA Champions League quarter-finals first leg, played on April 1 and he’s expected to keep sidelined for at least one or two more weeks… Puyol is also on a race against time in order to try to recover for the Clasico, but the truth is that it doesn’t seem likely that he’ll be ready to step on to the Mestalla pitch tomorrow night. Bartra however, might have recovered in timely fashion for this game, as he already managed to train together with his teammates earlier this Tuesday. Gerardo Martino should therefore play with Pinto in the goal, Jordi Alba as left-back, Daniel Alves as right-back, and then Bartra with Mascherano in the centre. The midfield keys will certainly be handed to Busquets, Xavi and Iniesta, leaving most of the attacking duties to Neymar, Lionel Messi and perhaps Alexis Sánchez (or alternatively, either Fabregas or Pedro). 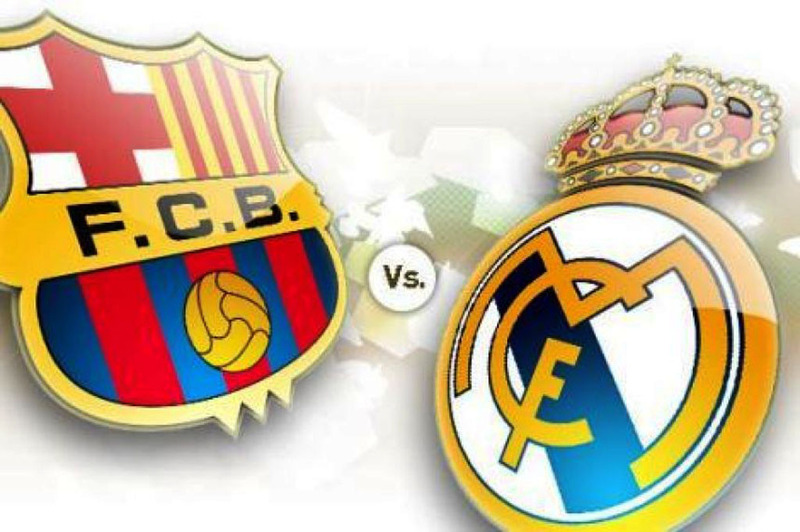 You can watch Barcelona vs Real Madrid live on Sky Sports 1 in the UK, ESPN in the US and TVE in Spain. The match kicks off at 21:30 in Spanish soil (GMT+2). Pinto, Jordi Alba, Mascherano, Bartra, Daniel Alves, Busquets, Xavi, Iniesta, Neymar, Lionel Messi, Alexis Sanchez. Casillas, Fábio Coentrão, Pepe, Sergio Ramos, Dani Carvajal, Xabi Alonso, Modric, Di María, Isco, Gareth Bale, Benzema.